The Community Ma-eul (마을) is a five-day dialogue for local and indigenous practitioners at the IUCN Fifth World Conservation Congress, held in Jeju, South Korea. From 7th to 11th September 2012, the Community Ma-eul will bring together a number of Equator Initiative partners for a series of workshops focusing on the human rights dimensions of conservation, and particularly those relevant to local and indigenous communities. Join us in Jeju, or read about the workshops below. 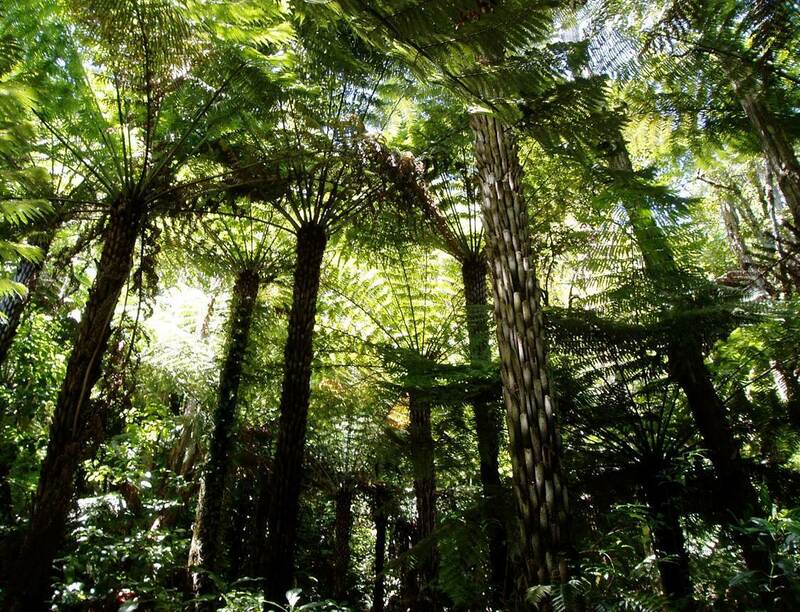 Co-hosted by Conservation International Peru (CI-Peru) and IUCN Mesoamerica, this workshop explored the experiences of stakeholder engagement and social safeguards in the implementation of REDD programmes in Peru and other Latin American countries. Presentations were given by representatives from local government and civil society on the lessons learned from these processes, and included recommendations for future implementation of REDD programmes. Led by the ICCA Consortium, the Community Ma-eul hosted a lively workshop on the role of ICCAs in reaching and surpassing Aichi Target 11, featuring a number of speakers offering different perspectives on ICCAs. The workshop focused on key elements in their effective and equitable design, the different roles they can play in conserving natural and cultural heritage, and international efforts to support this work. The workshop's discussions – led largely by the ICCA Consortium's Taghi Farvar (President), Stan Stevens (Treasurer), and Grazia Borrini-Feyerabend (Global Coordinator) – also incorporated a number of recommendations for future ICCA design and implementation, and explored the relationship between ICCAs and formal protection efforts. The third day of the Community Ma-eul saw a workshop led by the Equator Initiative, the UNDP-implemented GEF-Small Grants Programme, and The Nature Conservancy on the power of local action for the environment and development. 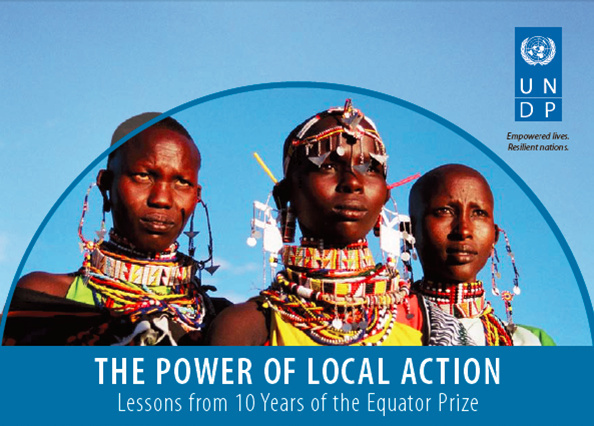 Featuring testimonies from five Equator Prize winner representatives and partners, as well as a presentation on the lessons learned from ten years of the Equator Prize, the session was a vibrant tribute to the extraordinary capacity of community-based initiatives to deliver on conservation and sustainable development goals. The United Nations Environment Programme (UNEP) and the Jeju Special Self-Governing Province co-sponsored this workshop that examined issues around gender equity, indigenous knowledge, and ecosystem-based planning. Moderator Sitki Ersin Esen (UNEP) introduced speakers from a variety of backgrounds to speak to these themes – the session contrasted international cases with the experiences of Jeju’s own efforts to preserve its cultural heritage and natural integrity. Dr. Peggy Smith of Lakehead University introduced this CEESP workshop on promoting a new way of doing business in conservation based on respect for indigenous peoples' rights. She spoke about her personal motivations for working on this issue as a person of Cree descent from Ontario, Canada, and seeing first-hand the impacts of boreal forest conservation interventions on the country's First Nations peoples. 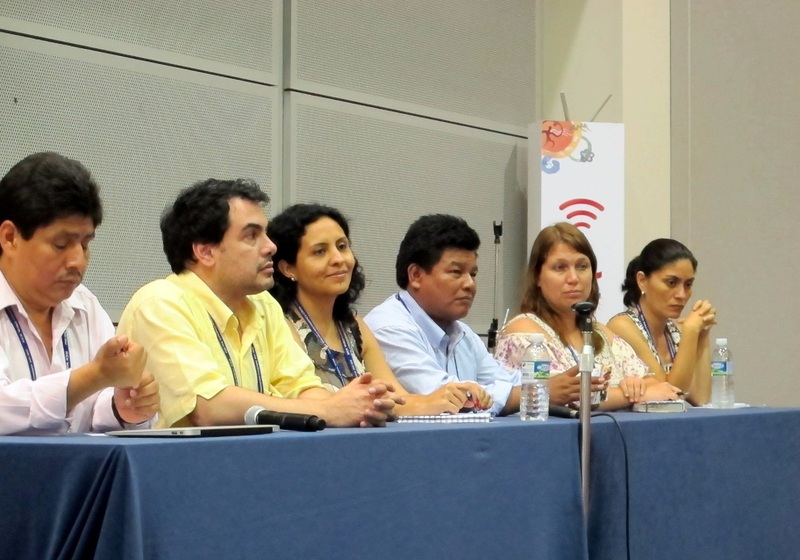 The lack of prior consultation in these efforts, the failure to appreciate indigenous knowledge and value systems, and the resulting disenfranchisement of local communities would all be common themes throughout the session: the purpose was to elucidate some aspects of a new paradigm that would tackle these issues, drawing on the experiences of both indigenous groups and international organisations. 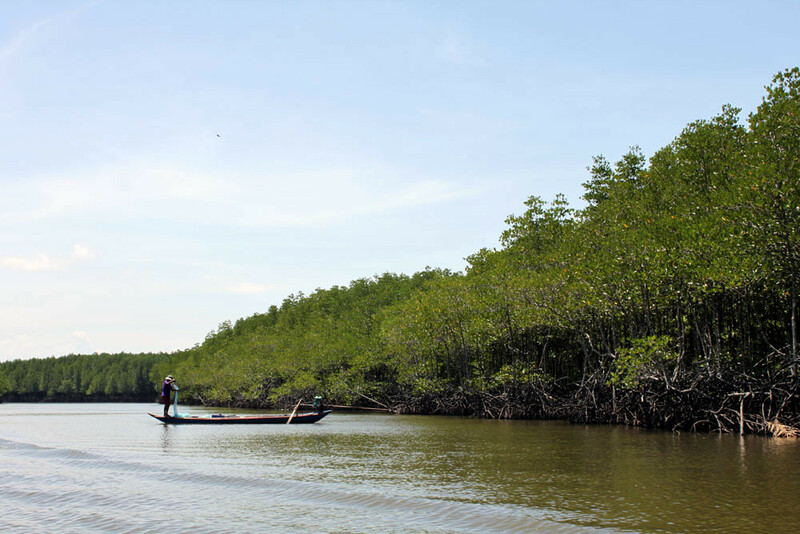 This workshop explored lessons learned from a proven new model for engaging local communities in stewardship of World Heritage sites and other globally significant protected areas. 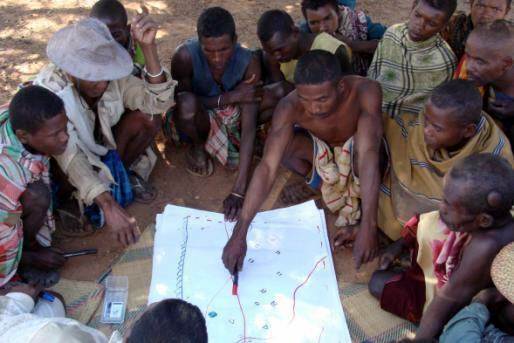 Since 2000, the Community Management of Protected Areas Conservation (COMPACT) initiative of the UNDP/GEF Small Grants Programme (SGP) and United Nations Foundation (UNF) has been working with communities near eight current or proposed World Heritage Sites in Africa, Asia, Mesoamerica and the Caribbean. 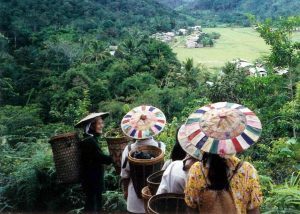 Through extensive on-the-ground experience, and a participatory methodology that integrates a scientific approach, COMPACT is demonstrating that community-based initiatives can significantly increase the effectiveness of biodiversity conservation in globally significant protected areas while helping to improve local livelihoods.